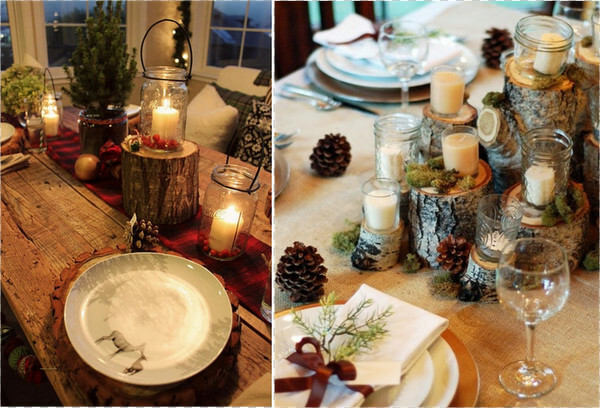 Overload ideas, but here's some of my picks :-) I'm more of a rustic lover and love to incorporate the nature with the fake ones. 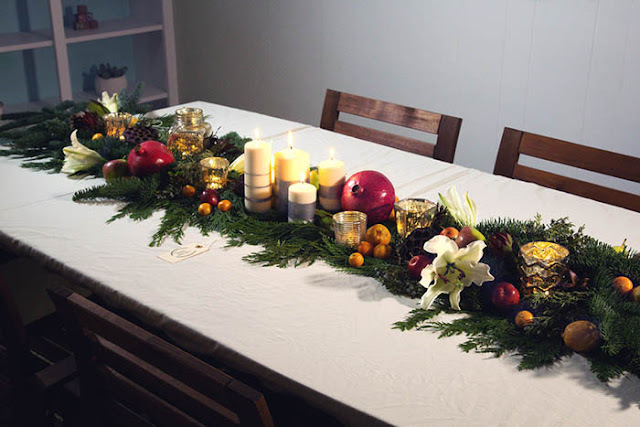 Holiday season is around the corner; instead of hanging them, why can't we also get some of those and put on the table as a centrepiece? Table centrepieces can be changed at any time not just for Christmas and New Year's but also the rest of the year especially if we have more than two or four seasons in one year! 1. Why nautical at Christmas, not a frolic snow? 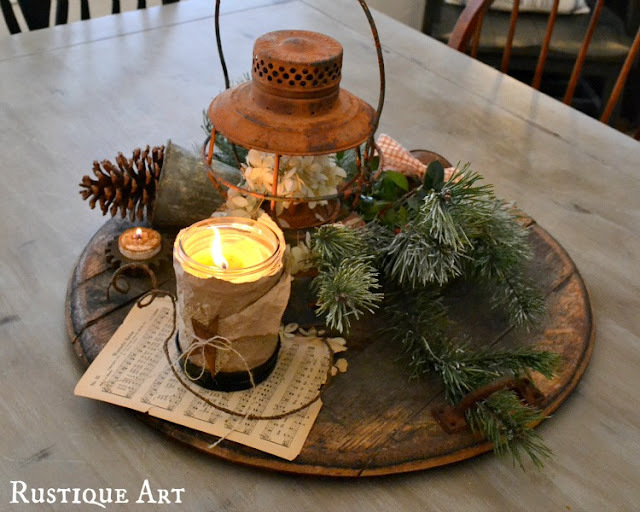 One of my rustic table centrepieces at home. A combo of my collected beach stuff & commercialised baubles use during the summer months (December to February) in the southern hemisphere, the opposite of the winter northern hemisphere. 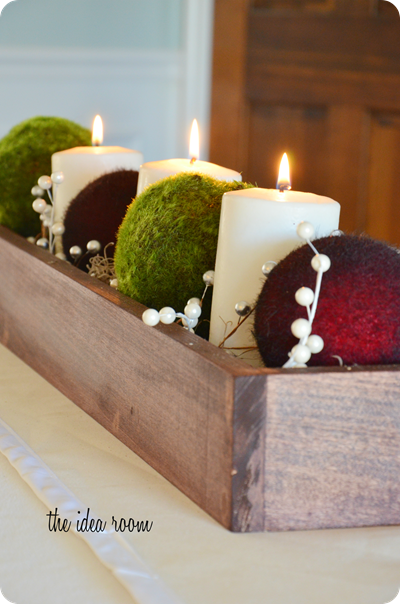 What are your table centrepiece ideas? Please share your photo links on the comment. Have a great Christ season everyone! Cheerios happy blessed New 2017!